The announcement was made in the lead up to the upcoming BETT education show in London. Code Jumper is a continuation of the company’s 2017 physical programming language initiative named Project Torino. 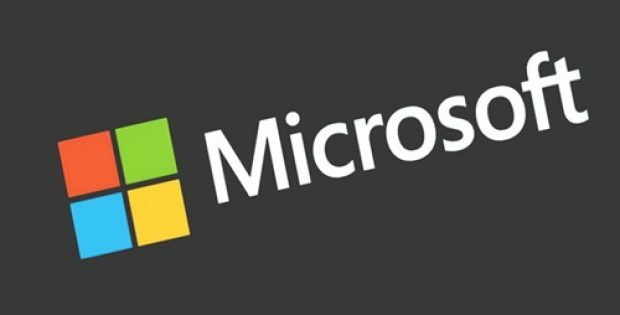 Microsoft Corporation (Microsoft), a renowned American multinational technology giant, has reportedly announced its new initiative called Code Jumper, which is a tethered hardware device specifically designed to teach programming to children who are visually impaired. Reports cite, the announcement was made in the lead up to the upcoming BETT education show, a trade show held in the United Kingdom on an annual basis. The Code Jumper device is a continuation of the company’s 2017 physical programming language initiative named Project Torino, which tasks children with developing code by connecting pods. According to a report by BBC News, the Code Jumper device is made up of a series of pods, with each pod containing a single complete line of code, which represent a set of different commands. The pods could be connected in different sequences to develop a program that can perform a task. Two pupils from the King’s College School in Cambridge, Ollie Gerety & visually impaired Theo Holroyd participated in the program and helped Microsoft test as well as refine the Code Jumper system. Microsoft released a statement that said, the Code Jumper project came into existence after the Microsoft team discovered the most popular method to introduce programming to young children, called block coding. The statement further added, that initially the method was not accessible enough as it could not be read easily, even with the help of assistive technologies such as magnifiers and screen readers. Reports claim, the tech giant would now be transferring the research as well as the completed technology to the Kentucky-based American Printing House for the Blind, which would be making the finished product available across Canada, Australia, the U.K, USA and India in 2019. According to reports, the product would also be made available across additional nations in upcoming years.